Creators of beautiful fabrics and wallpapers. designed are inspired by both heritage and pop culture alike, for a truly unique collection. We don’t just make it look stunning, we make it work beautifully too. We delved deep into understanding Linwood’s personality and who/how they wanted to be perceived by their audience. We created a whole brand TOV piece on observations/the personality/the vocab/the character or Linwood. This aided our creation of a successful brand that has real impact with effective communication across the board.Defining the Brand We don’t just make it look stunning, we make it work beautifully too. We delved deep into understanding Linwood’s personality and who/how they wanted to be perceived by their audience. We created a whole brand TOV piece on observations/the personality/the vocab/the character or Linwood. This aided our creation of a successful brand that has real impact with effective communication across the board. 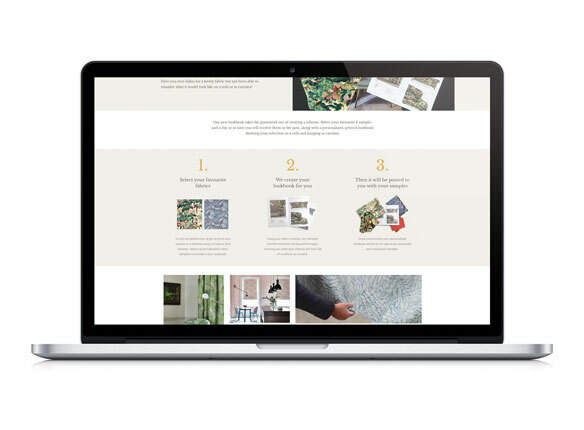 They needed their website to deliver a tailored experience for two different audience types, trade customers and direct to consumers. With consumers focused on ordering fabric samples and Trade customers being able to purchase bulk orders of fabrics and wallpapers. 1. Consumer, the user experience was focused around browsing and finding the fabrics and wallpapers easily, with clear sign posts to order free fabric samples and brochures online. 2. 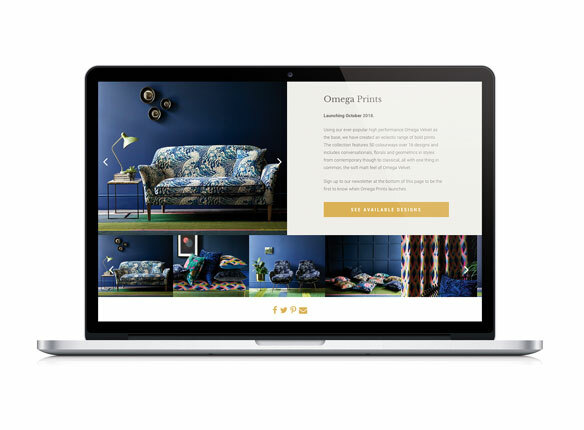 Trade customers, A log in area that allowed Linwood to offer customers to purchase fabrics, wallpapers, cushions, accessories and even furniture online. 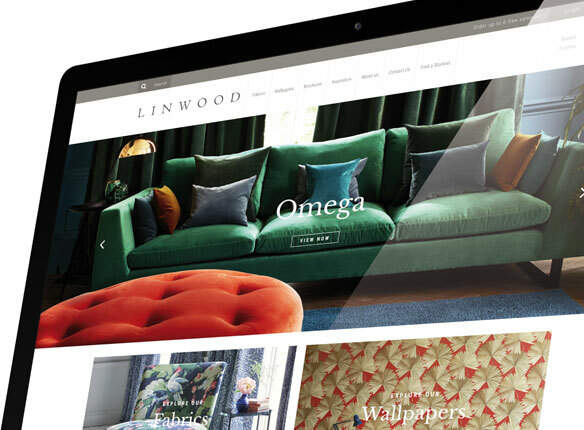 All orders are managed via invoices and integrated with their internal order management system giving Linwood a seamless experience across their digital platforms. Their fabric and wallpaper ranges can be large and contain many variations meaning manually adding and uploading new ranges can be very time consuming. We integrated a custom upload function that allowed them to easily and quickly upload new ranges and products via a CSV file, speeding up the whole process.